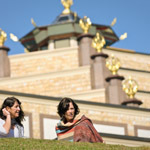 At the NZ Kiwi Festival, we have the special opportunity to enjoy teachings, spiritual friends, a serene environment – and at the same time contribute to the International Temples Project (ITP). 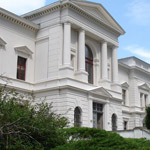 Profits raised by the Festival are dedicated for public benefit to the ITP and used for the development of the KMCs and Temple Projects throughout the world. The International Temples Project was established by Venerable Geshe Kelsang Gyatso Rinpoche with the vision to build a Kadampa Buddhist Temple in every major city in the world. 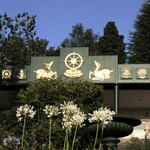 Kadampa Buddhist Temples take many forms. 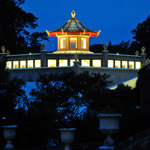 Some are custom built according to a special design developed by Geshe Kelsang based on traditional Buddhist architecture, such as the Mother Temple at Manjushri Kadampa Meditation Centre in England and the Temples in New York, São Paulo and Sintra. 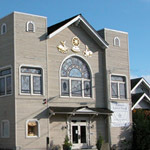 Others are adapted from existing buildings acquired for Kadampa Meditation Centres around the world, such as the Temples in Toronto, Le Mans, Berlin, Zurich, Texas, Florida, Washington DC, Paris and Melbourne to name a few. 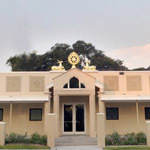 Many more Temples are planned throughout the world as part of the International Temples Project. 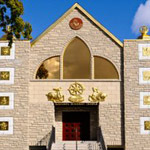 All International and National Festivals and Dharma celebrations are hosted by KMCs and KBCs and many are held in the Temples for World Peace. All profits from all these events are dedicated to public benefit through the ITP. Simply by attending them you are helping to bring peace into the hearts of this and future generations.